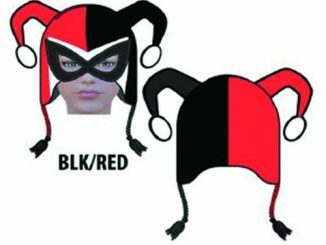 Keep your head warm and your heart satisfied with this Batman DC Comics Face Mask Laplander Hat. 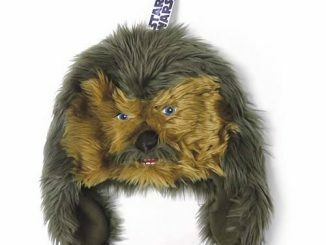 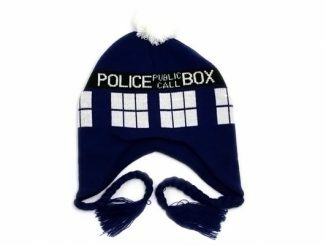 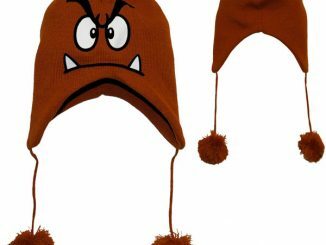 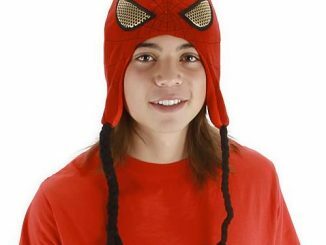 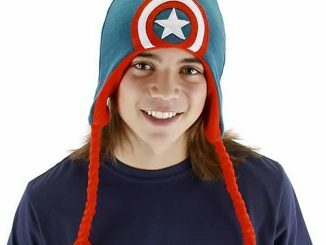 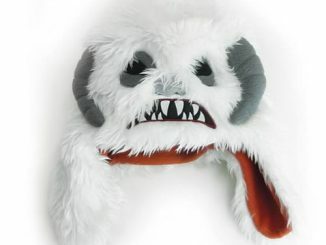 With the 100% acrylic shell and 100% polyester lining, this hat will let you feel like Gotham’s greatest hero as you slide it on your head and over your eyes. 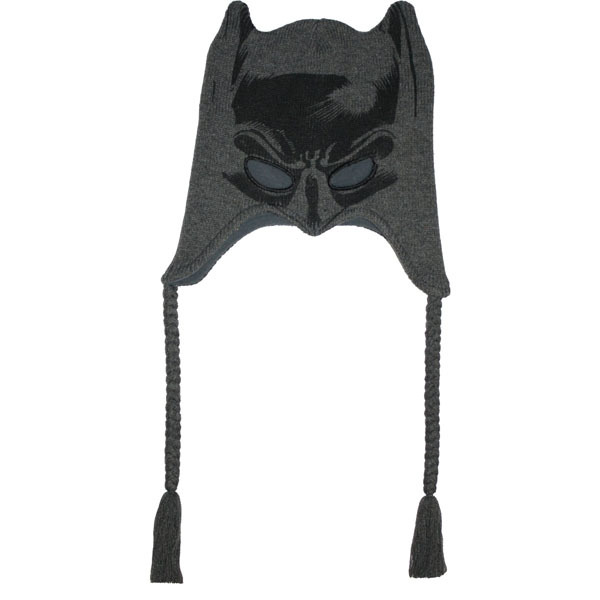 Designed to look like Batman’s famous mask, this officially licensed knit hat has pointy ears, tassels, and even subtle graphics outlining the face to further enhance the authenticity. 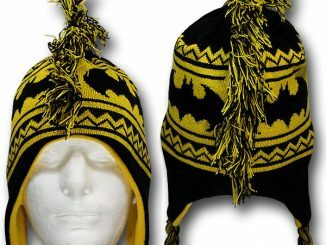 Stay warm and enjoy the Batman DC Comics Face Mask Laplander Hat this winter. 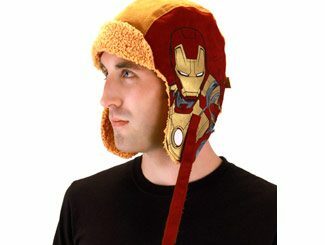 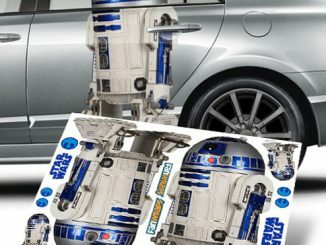 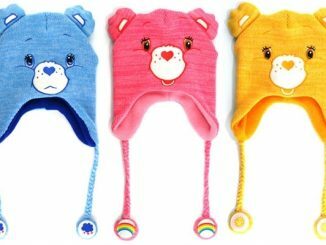 Available at Amazon.com for $17.99. 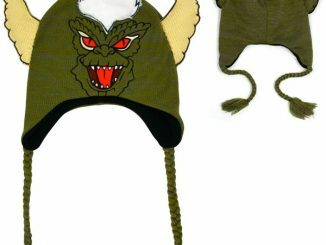 UPDATE December 2012: You can now purchase the Batman Laplander Beanie at Stylinonline.com for $17.